Cats have been used as symbols throughout history. In ancient Egypt, they were known as “mau,” were associated with the goddesses Isis and Ba’at, and were often depicted in art and even mummified. In Greek times, they were linked with cleanliness, lust, deviousness, and cunning. In modern times, cats have often been associated with independence, and have even become symbols of rebellion. For example, South Korean law dictates that tattoos can only be done by medical practitioners. In response, tattoo enthusiasts have started to get cat tattoos as a form of protest. 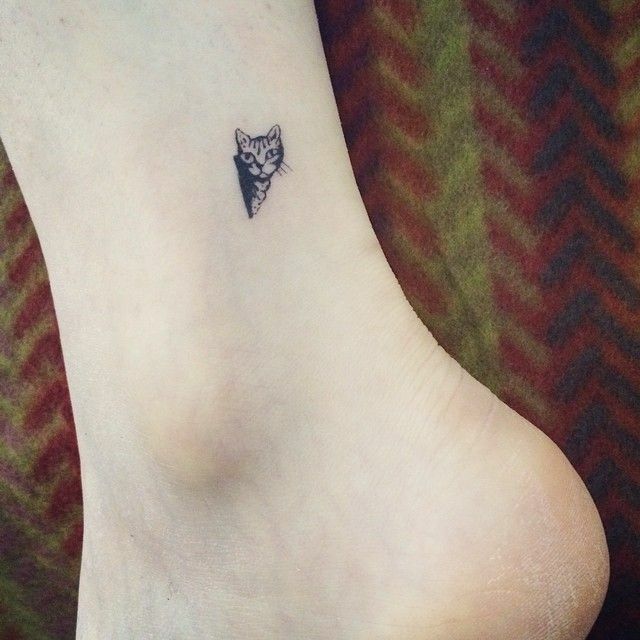 If you have your own cat tattoos, post them here or vote on the classiest cat tattoos below!